Dr. Sin-Ying (Cindy) Yu is the Orthodontic specialist at Pioneer Dental. She brings over 15 years of working experience in orthodontics for both adults and children. Dr.Yu received her Orthodontic residency training at the Columbia University College of Dental Medicine, where she attained the Certificate in Orthodontics and the Master of art degree with her graduate study on craniofacial development. A graduate from the School of Dentistry National Taiwan University, Dr. Yu received her Doctor of Dental Medicine's Advanced Standing D.M.D Program. Dr. Yu is a member of the American Association of Orthodontists,and Sigma Xi the Scientific Research Society. 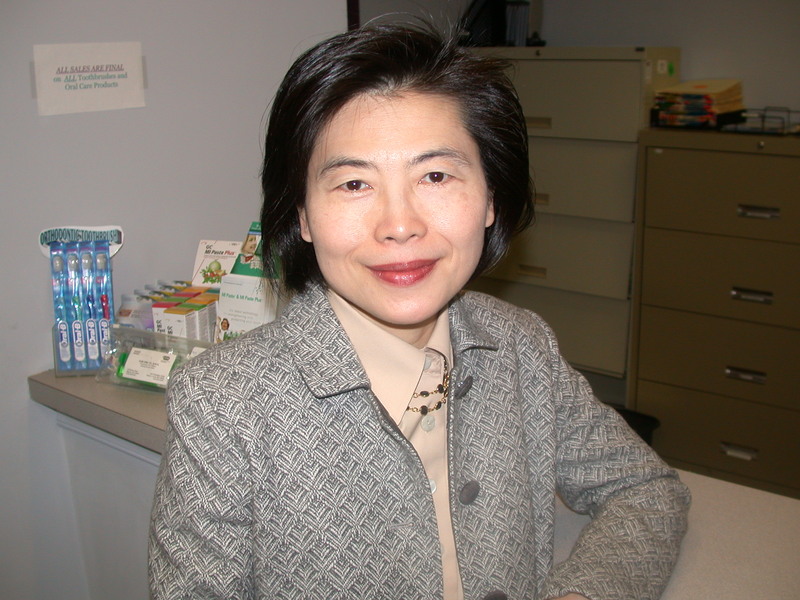 Dr. Yu Communicates professionally in English,Mandarin Chinese and Taiwanese.